Jeldrine dreams of being a dentist when she grows up. She loves to help tutor her classmates in math and science. 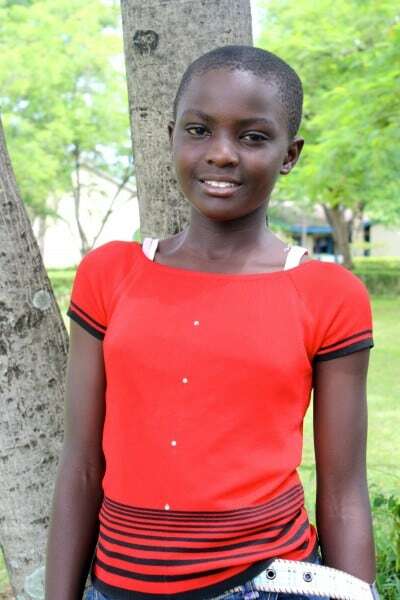 She is the first born in her family and wants to succeed in life so she can help her family. Jeldrine is bright, confident, and very determined in all that she does.